페니케, 포르투갈의 소드피쉬 호스텔 페니시 | 호스텔월드에서 예약하세요. 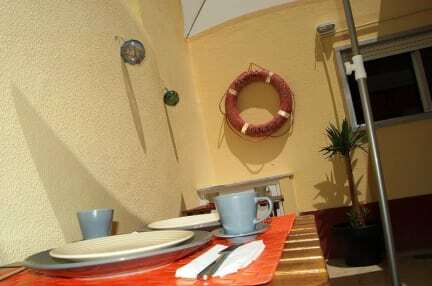 Swordfish Eco-House is a modern B&B with decoration Upcycling, Recycle, Reuse and Reduce Materials, so The Upcycling starts with us. It is situated in the Heart of the City. On a nice place where you can see the beauty of the city. 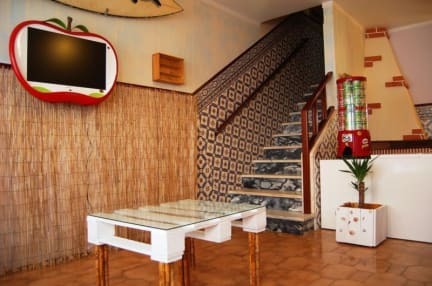 This Lodge organizes surfing and diving activities and offers a bar on site. Free WiFi access is included.